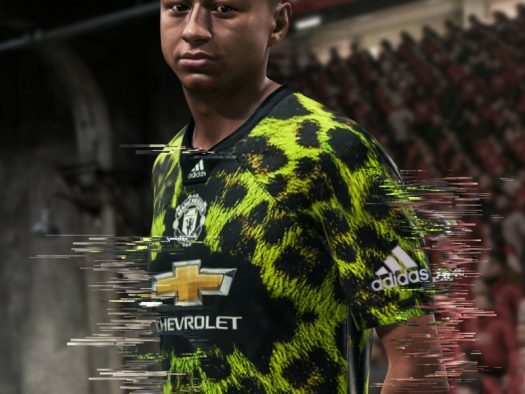 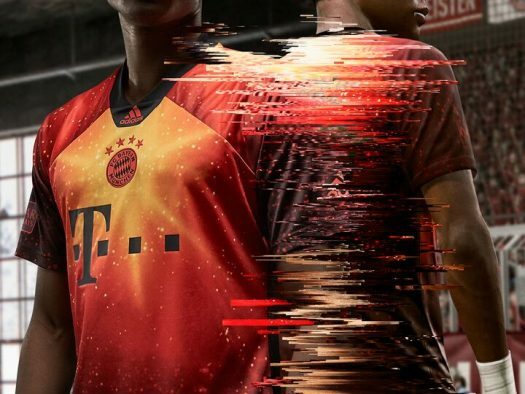 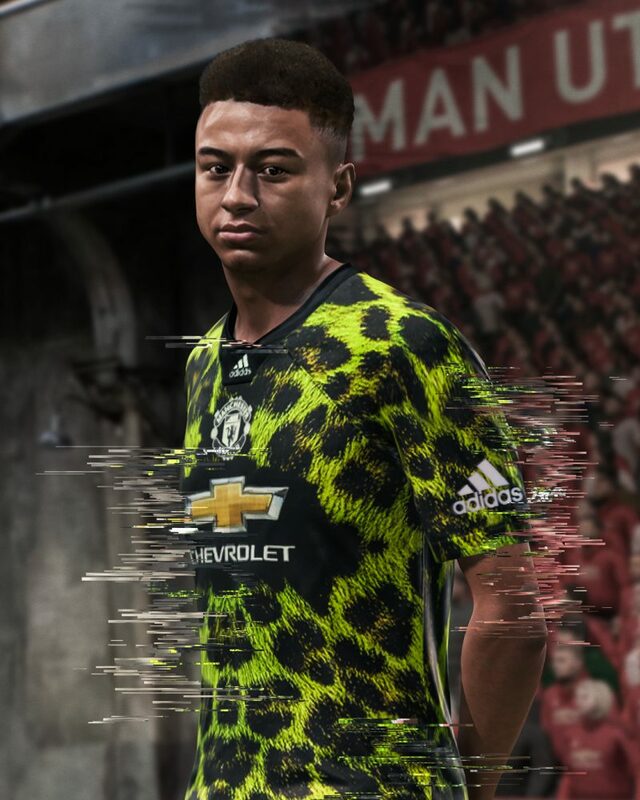 Adidas and EA Sports have just linked up to provide four of Europe’s biggest clubs to provide digital jerseys directly to the fans. 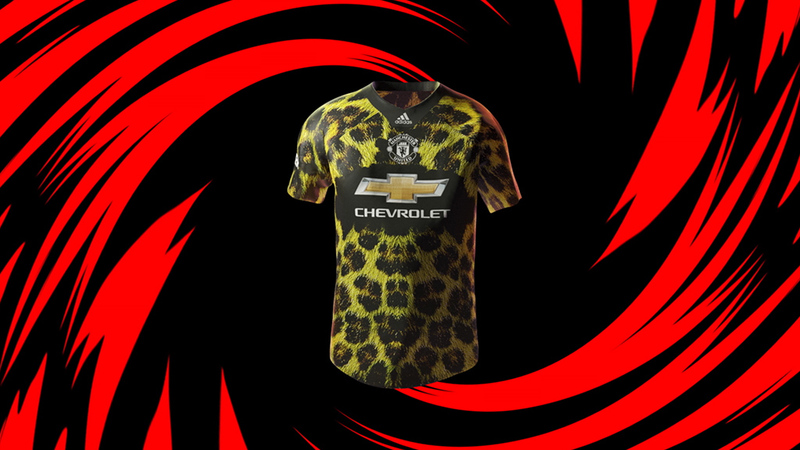 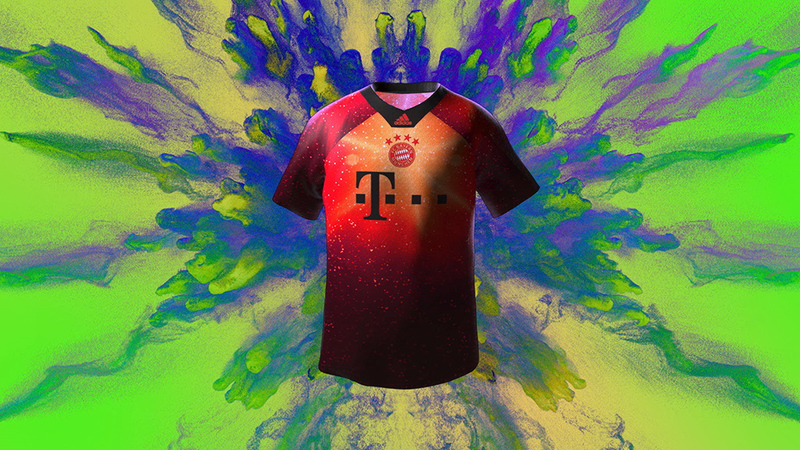 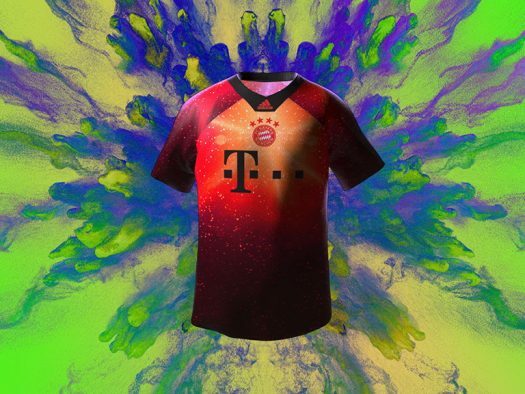 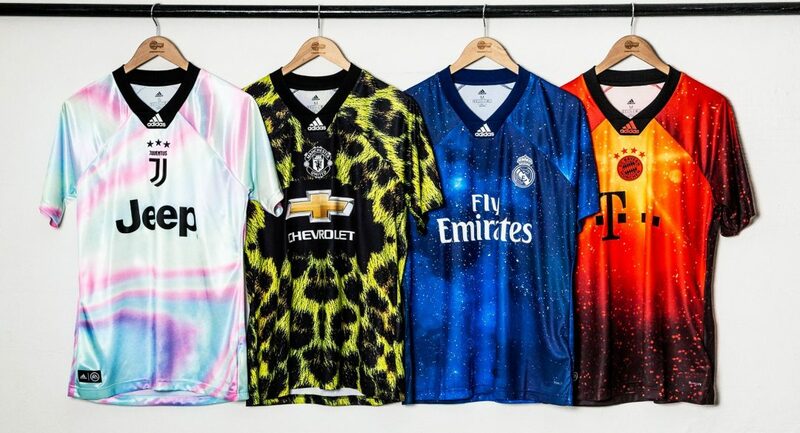 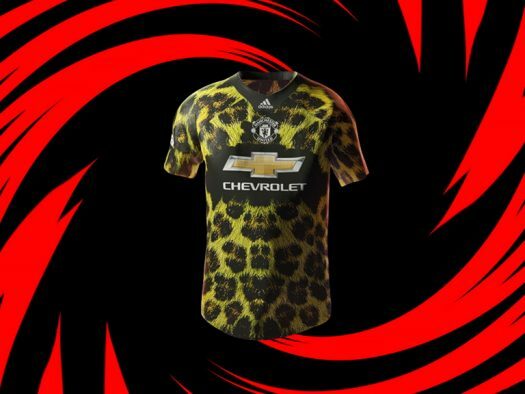 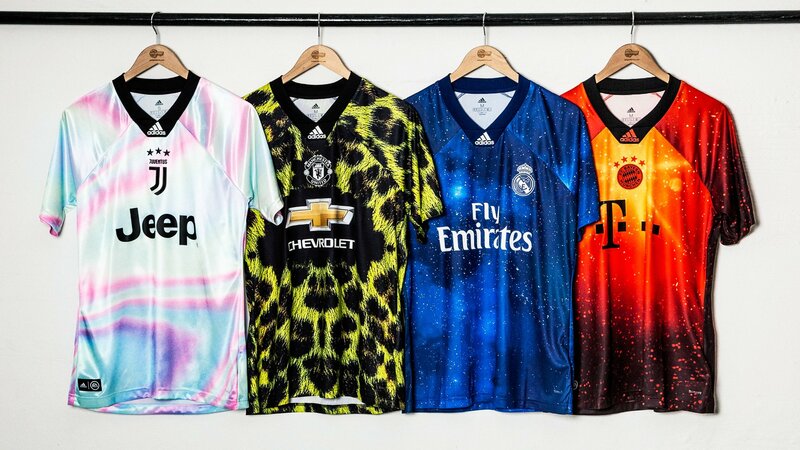 Real Madrid, Juventus, Manchester United and FC Bayern are all given unique shirts with four bold new designs that feature a central adidas logo placement and forward-thinking detailing. 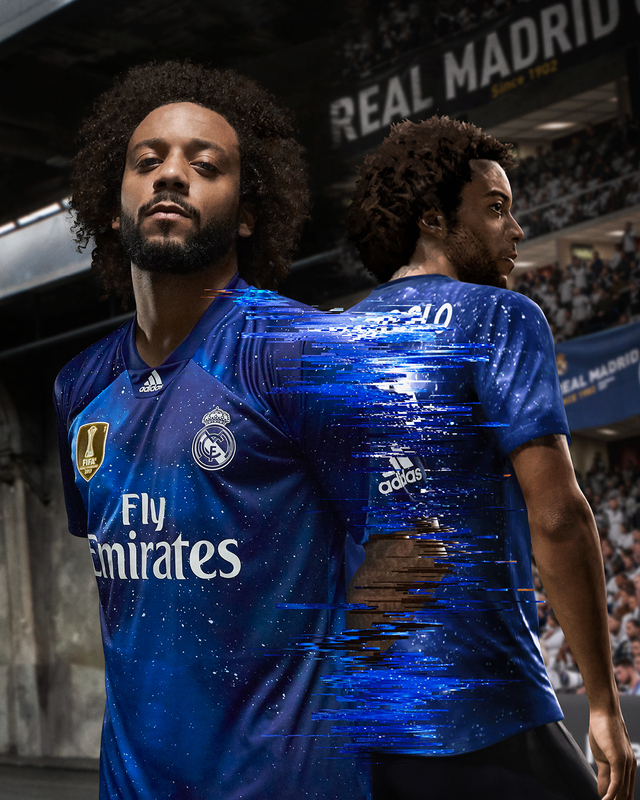 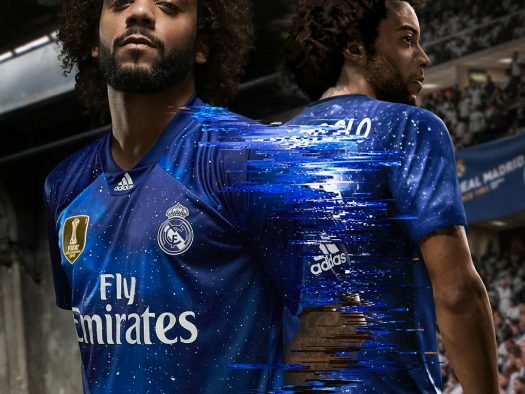 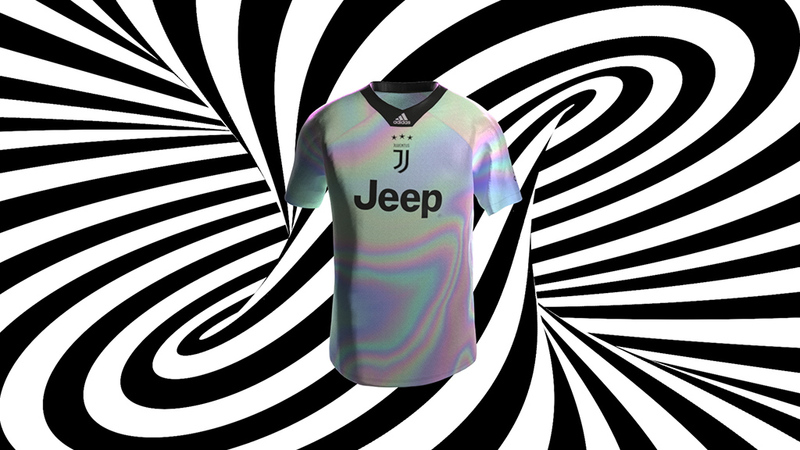 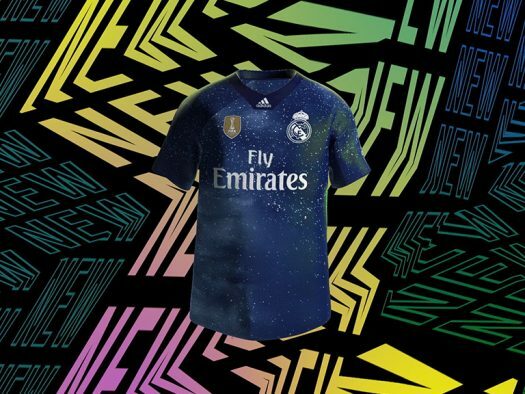 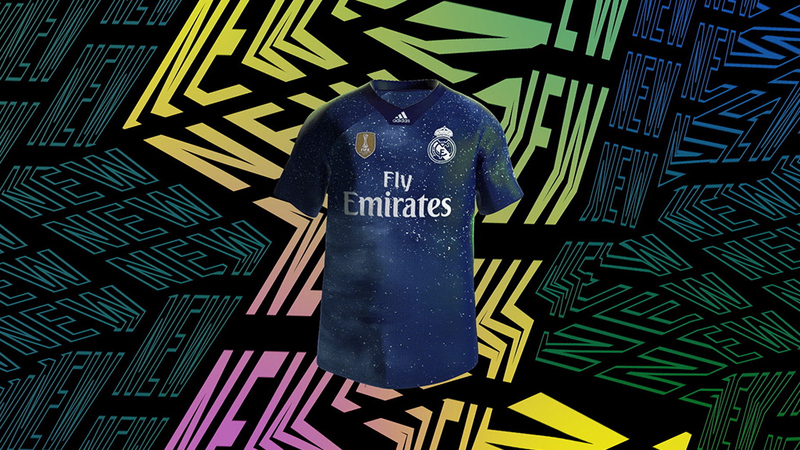 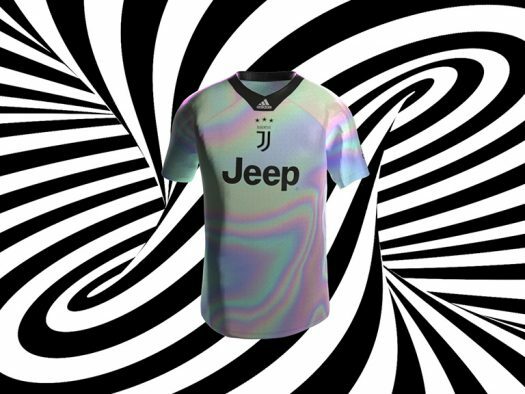 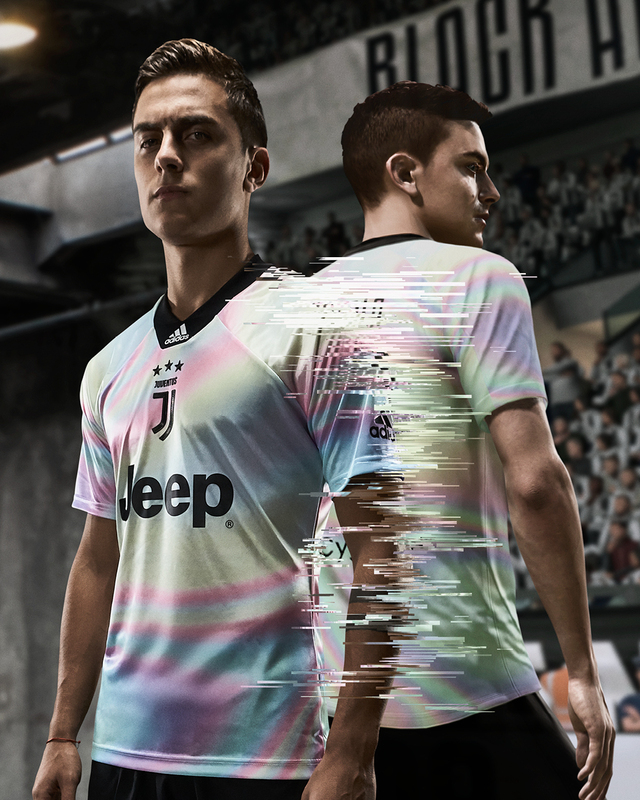 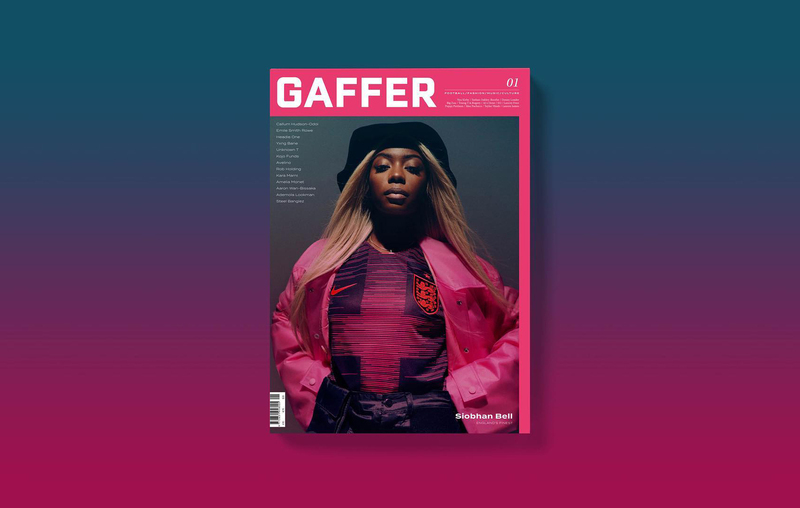 Juventus’ jersey comes dripped in an all-over iridescent effect, while Real Madrid’s is a dark blue sky design with white light jets running across the shirt which “celebrates Real Madrid’s otherworldly skills and the Madrid night sky” to pay homage to the Galacticos. 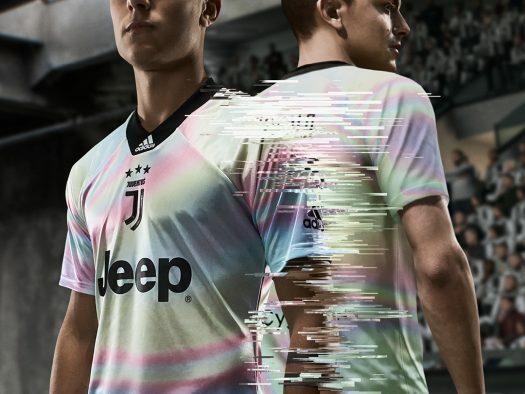 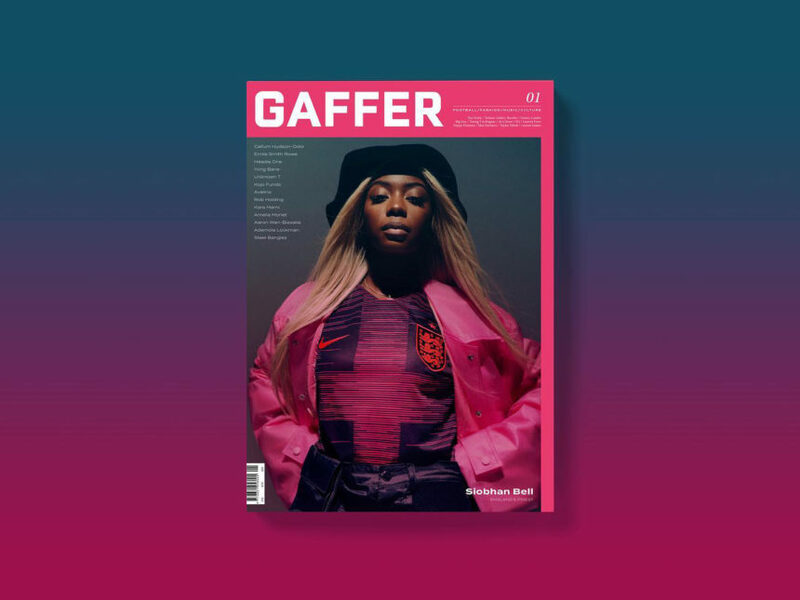 Around 7,000 shirts will be available to purchase to the public in the limited run, available to purchase on club and online stores, the adidas online shop as well as selected adidas stores, retailers and fashion stores. 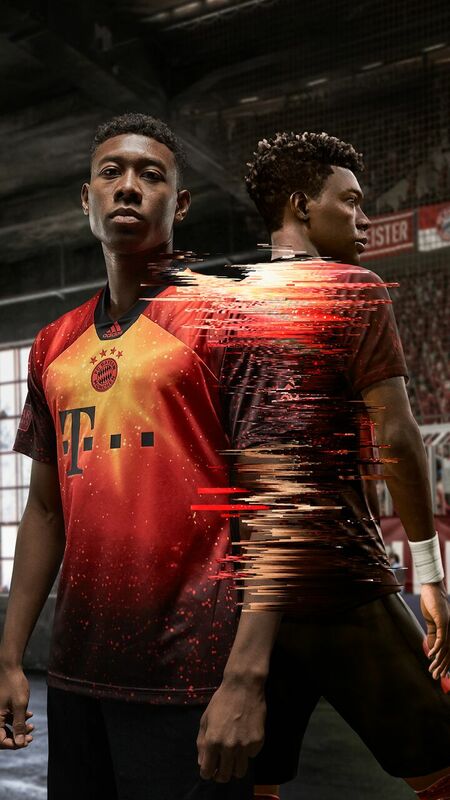 The game itself is available on PlayStation 4, Xbox One, and PC on November 29 and Nintendo Switch on December 14.